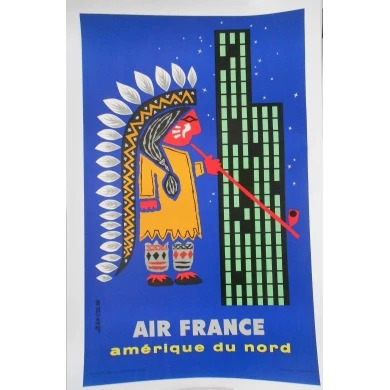 Air There are 46 products. 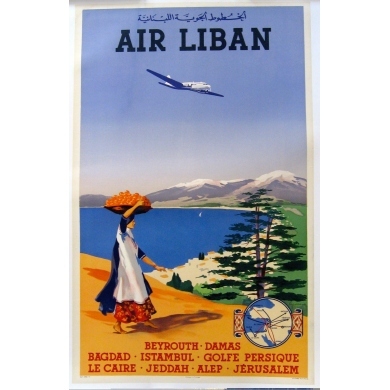 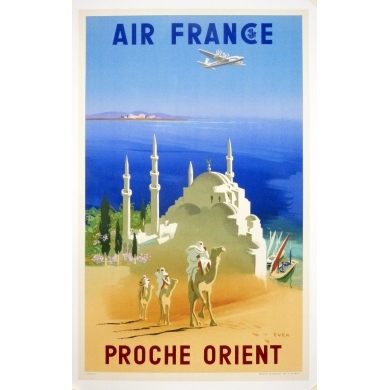 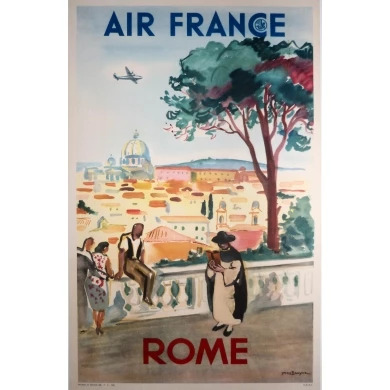 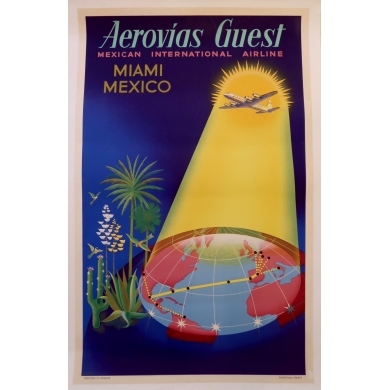 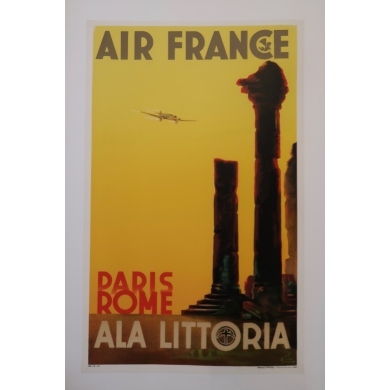 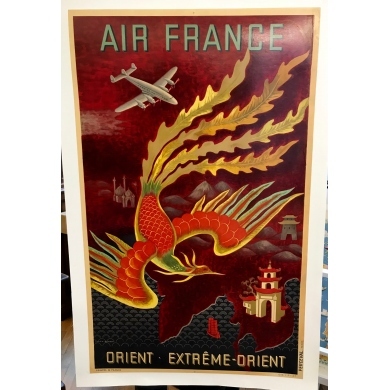 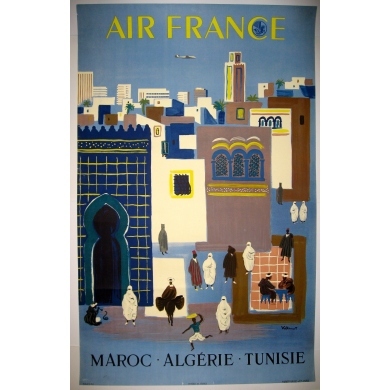 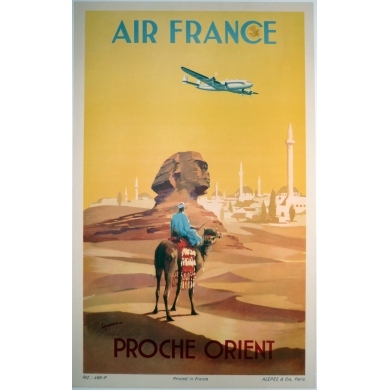 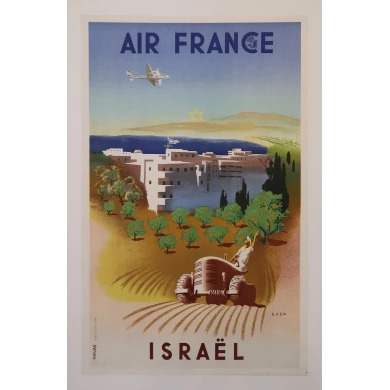 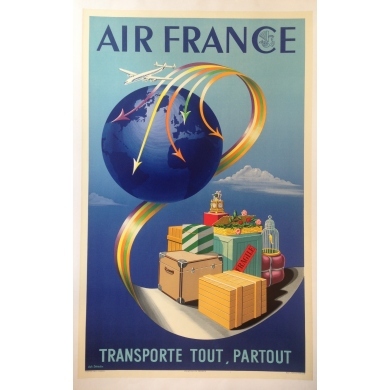 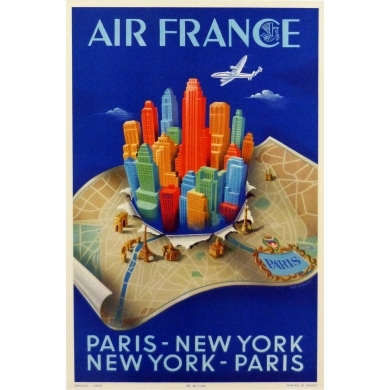 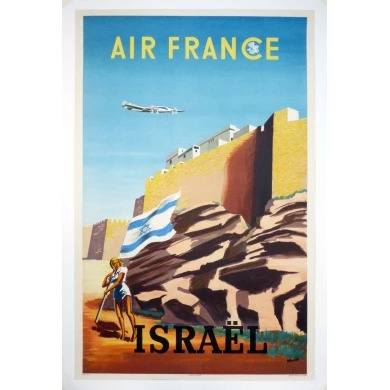 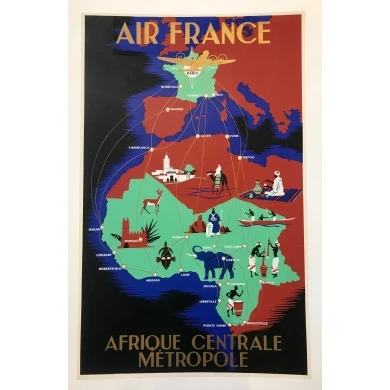 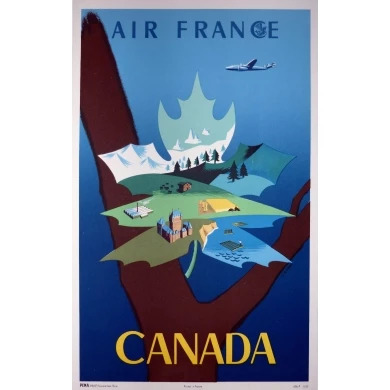 Original vintage Air France poster to Israel, from 1949, signed by Renluc, Price : 900 to 1500 €, linenbacked Condition B+ Dimensions : 24.4 x 39.3 inch. 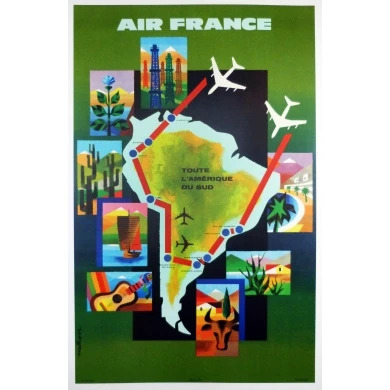 Air France - All South America. 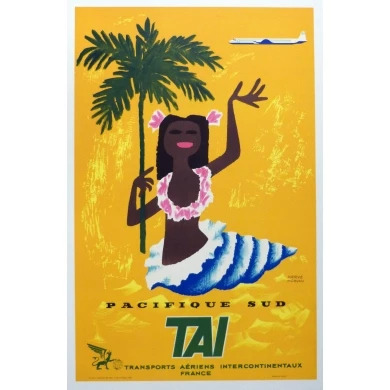 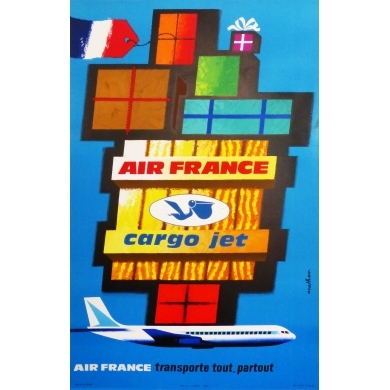 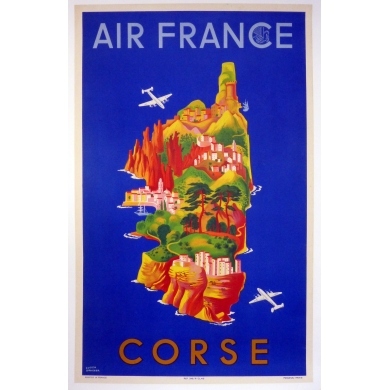 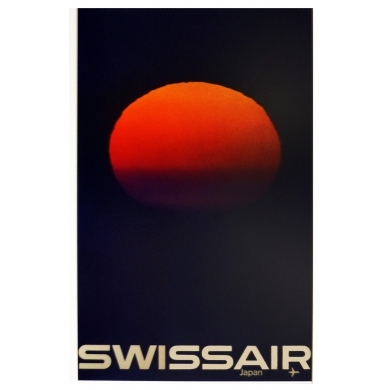 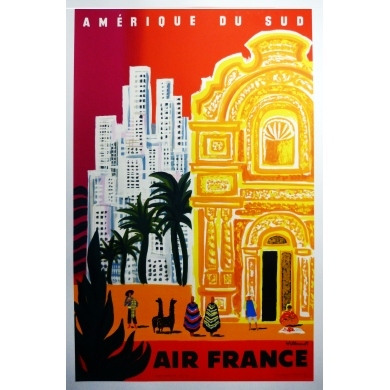 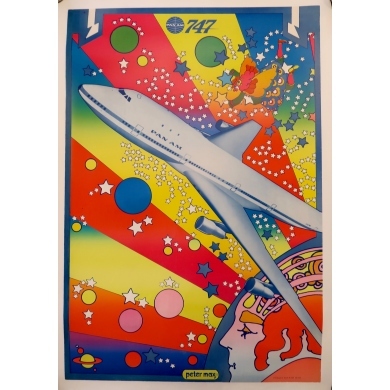 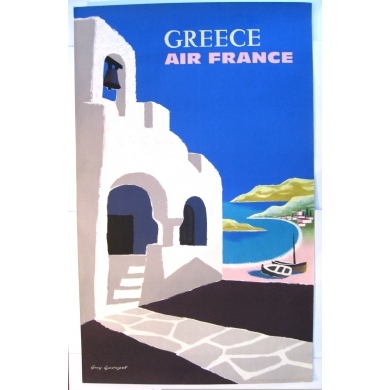 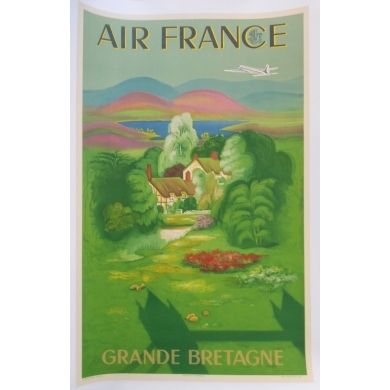 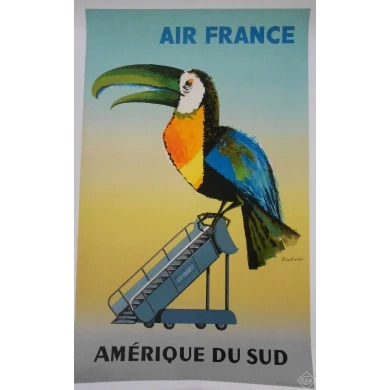 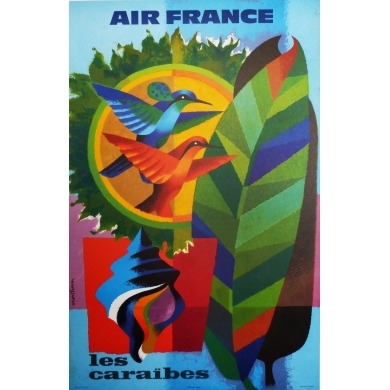 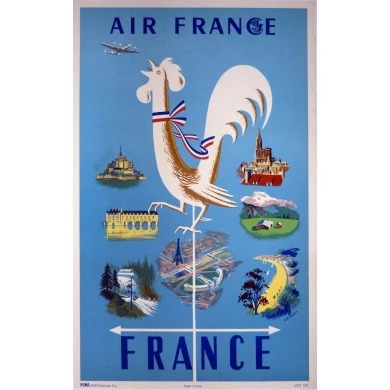 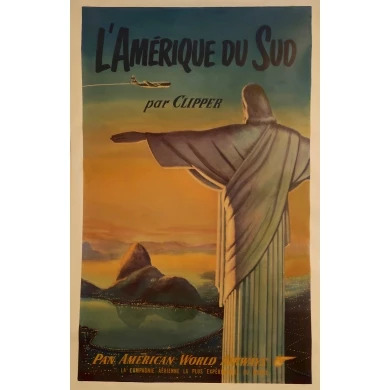 Original French AIR FRANCE Côte d'Azur poster from 1964 signed by Gruau. 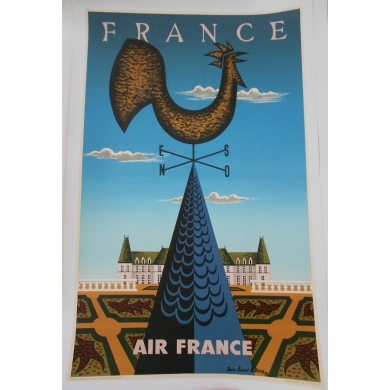 Printed by S.A. Courbet in Paris Condition A + Stitched on linen Size: 99 x 63 cm Price upon request.